Englewood and more. All from the comfort of your own home. We welcome you to start your home buying journey here. contact us today for a complimentary home valuation. We’ve developed this website to serve as your comprehensive resource while researching properties in Southwest Florida. Below, you may get to know our office, search for properties for sale on today’s real estate market, tour neighborhoods, and much more. We believe in serving the needs of our clients to the highest level, without pressured sales tactics. When you are ready to speak with an agent, we’re only a phone call away! 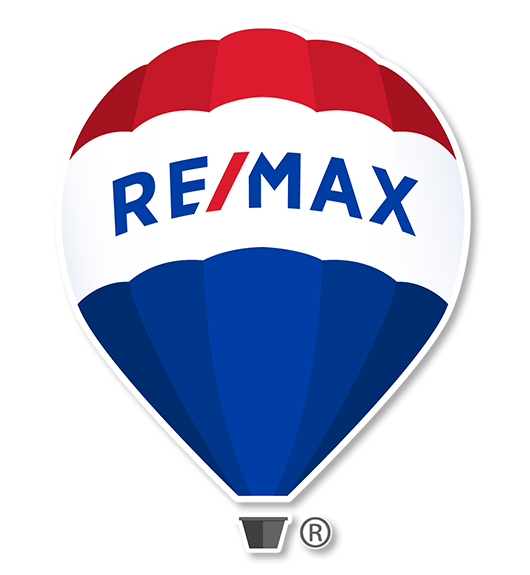 The vision of RE/MAX Anchor is to continue to achieve the highest possible standards of the real estate industry while establishing our agency as the preferred real estate company within our market area. We are comprised with the most professional and experienced broker, agents, and staff to serve our clients in the real estate business. Search the live Port Charlotte, Punta Gorda, and Englewood market today for homes, condos, villas, land, and much more, that you might consider for your new residence. Save your searches and favorite properties to review later, get email updates for new properties as they enter the market, and schedule showings from the comfort of your own home! Thank you so much for such an incredible experience in buying my new home in Punta Gorda! You were patient, you listened to ALL my needs and wants, and you found it! I am in my new place and I feel it is a dream realized. You did everything I needed when I was out of town and you were ready to fight for all I wanted. You are AMAZING, and I will tell anyone coming to the area I have the perfect realtor, Rita DAntona from ReMax! I can’t thank you enough for all you did. I have worked with Chris on 11 real estate projects, both buying and selling over the past 10 years. He has always been a friend and professional in his relationship with both me and my family. I wouldn’t work with any other in the area. Jennifer and her team are amazing! Their marketing and work ethics are above and beyond professional. Absolutely a delightful experience to work with Jennifer and Philip.